Starwood Equine is a full service equine ambulatory practice in Woodside, California. We pride ourselves in providing comprehensive veterinary care and health management services for your equine partner and athlete. 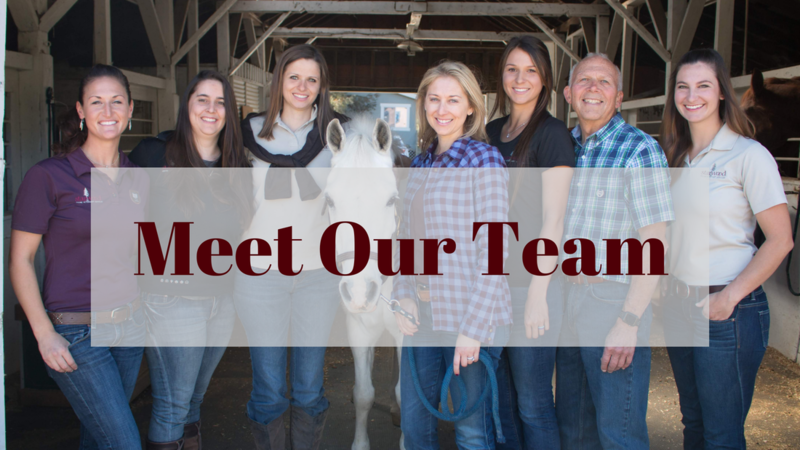 We believe the path to horse health and wellness begins with personalized, accessible care. By working together with owners, riders, trainers and veterinary specialists, we will optimize performance, prevent injury and maintain overall wellness.